Carolina Panthers head coach Ron Rivera had more positive news to share regarding Cam Newton as he continues to rehab his surgically repaired throwing shoulder. Speaking to the media from the 2019 NFL Scouting Combine Thursday morning, Rivera said everything has been “positive” in Newton’s rehab from shoulder surgery, per David Newton of ESPN. 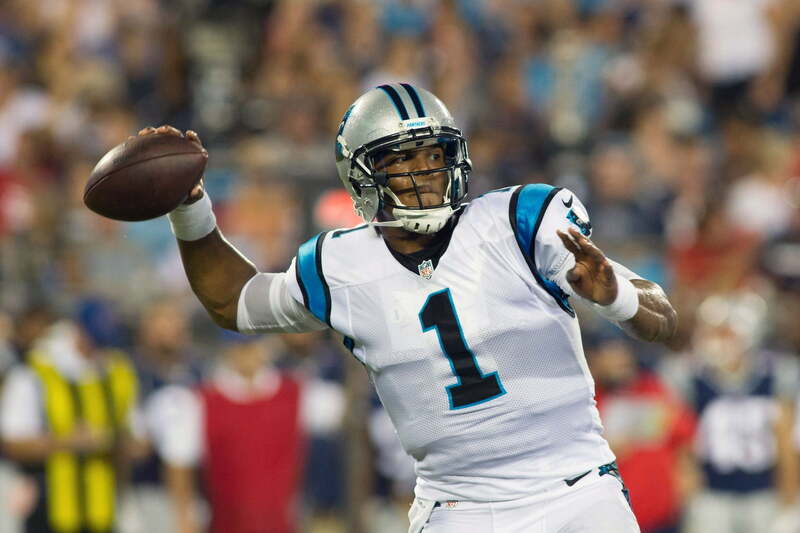 Newton underwent surgery to repair damage to his throwing shoulder back in January. It is the second year in a row that he’s had to get his throwing shoulder surgically repaired, so there has to be at least a little bit of concern about this becoming a long-term issue. However, the latest reports indicate that the procedure was minor this time around, and that Newton should be ready for OTAs later this spring. Last season, Newton had his best career completion percentage playing for Norv Turner. He completed 67.9 percent of his passes for 3,395 yards with 24 touchdowns and 13 interceptions in 14 games. Unfortunately, he also was clearly not 100-percent healthy for much of the season and had to be shut down near the end of the campaign. Hopefully a fresh start this spring and summer leads to a more fulfilling outcome next season. Carolina could certainly help Newton by giving him more support up front on the offensive line. And there are whispers that a certain superstar wide receiver looking for a new home could be in play, too.